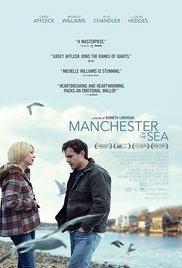 This entry was posted in Commentary, Entertainment, Family, Friends, Movies, Relationships and tagged commentary, entertainment, family, friends, holidays, Manchester by the Sea, Movies, review, survival, tragedy. Bookmark the permalink. Beautifully spoken and so true.